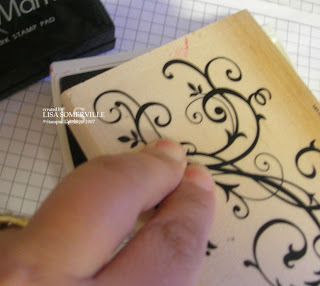 ETA Ret's Question - I have a question about your Red baroque motifs card. 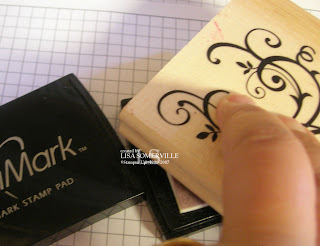 did you mean that you ink up your stamp in versamark, (don't stamp it) go directly to your dye ink pad & then stamp on your cardstock.Did I understand this right? 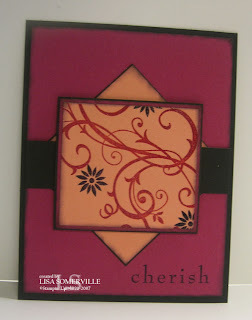 Hi lisa, I have a question about your Red baroque motifs card. 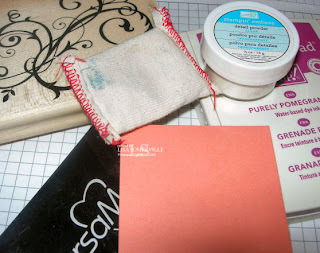 did you mean that you ink up your stamp in versamark, (don't stamp it) go directly to your dye ink pad & then stamp on your cardstock. Did I understand this right? I never realized you could do that & have it work!!!! please verify for me. thanks, Lisa! 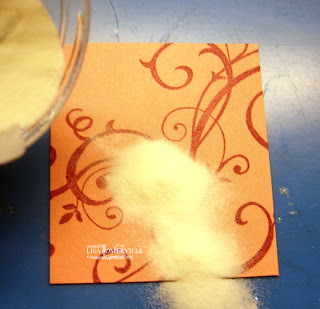 Yes, that's correct Ret - ink your stamp in versamark then right into your dye ink pad, now your clear embossing powder will stick and you'll have a color embossed image without using colored embossing powder. 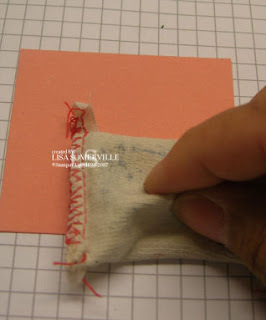 This is a GREAT tip and I've never heard it before! Thanks so much for sharing it. 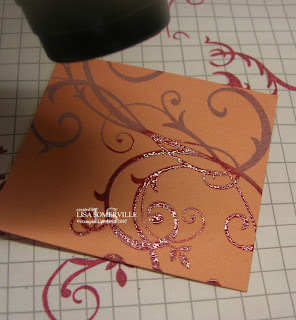 I don't have many coloured embossing powders and now with the new INcolours this will be fantastic!